You Want Promotional Confectionery! Everyone Loves Something Sweet. 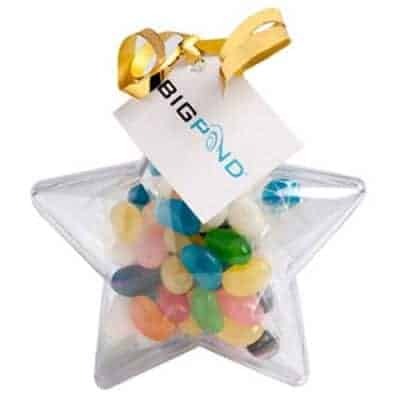 Buy your Confectionery supplies fully Branded Online Now! 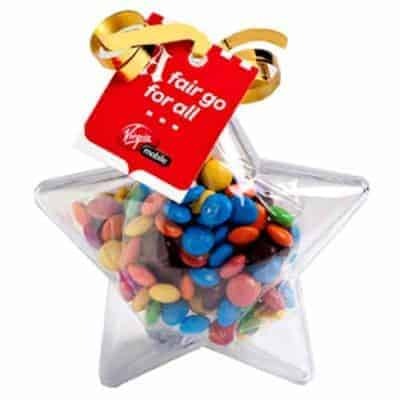 Custom branded confectionery is one of the most commonly used complimentary gifts provided by most businesses and corporate companies today! 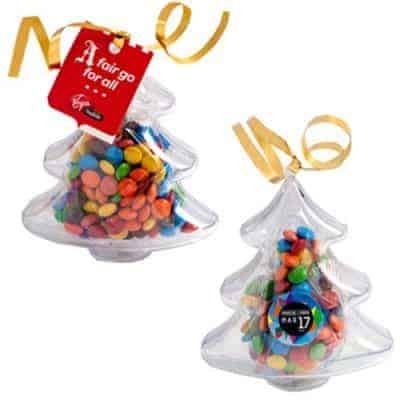 Coastal Direct Promotional Products affordable pricing ensures you can add these treats to your next campaign. Ideal counter giveaways with so many varieties to choose. Chocolate, M&M’s, Skittles, Jelly beans, mints and even lollipops. Check out the full range today! 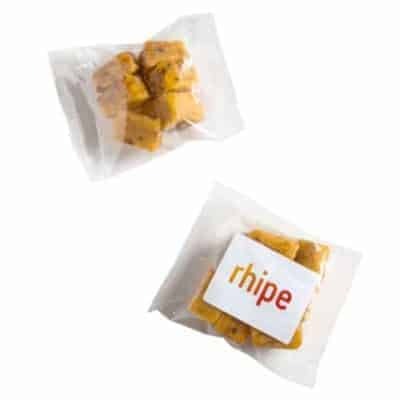 Personalised confectionery comes in an array of packaging choices including metal tins, containers, dispensers or individually. All professionally decorated with your logo design. Treat your clients and customers with something sweet on your counter top today! 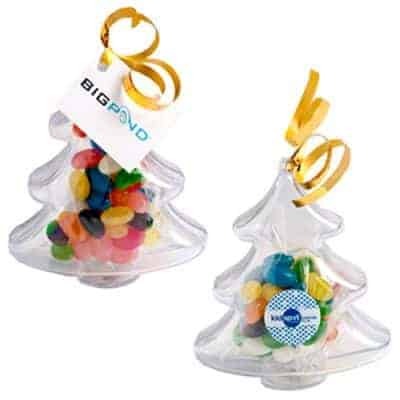 Add them to your promotional packs or give them away at your next trade show or event. Send us your online inquiry we have staff who can assist you Now! There’s no better way to raise fast brand awareness for your business, everyone that comes through the door is sure to take one. We all love to indulge on these tasty treats. Coastal Direct’s friendly staff can process your online inquiry or order fast! 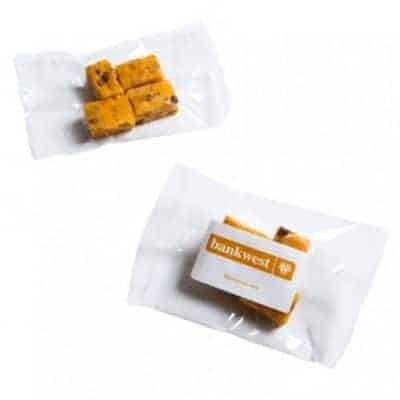 Providing you unbeatable customer service, free local delivery and affordable shipping around Australia there’s no reason to delay getting yours Today!